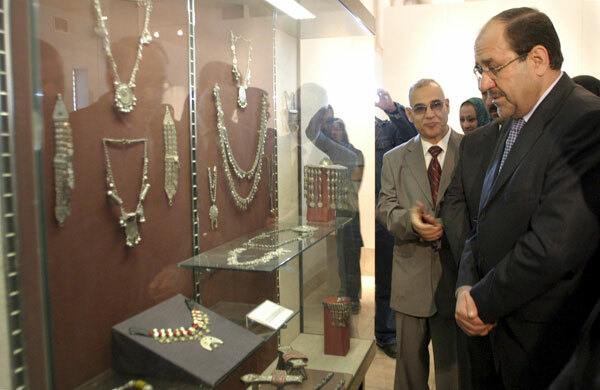 Despite objection from scholars outside Iraq, from the staff of the Museum, and apparently from the Iraqi Ministry of Culture, a compromise has been reached with the Ministry of Tourism and Antiquities in which eight of the Museum's twenty-six galleries were reopened today, Monday February 23, for a few hours, attended by Prime Minister Nouri al-Maliki. The New York Times reports with video. A few additional details are offered in the Los Angleles Times. The URL announced in 2004 as the location of the website for the Iraq Museum http://the.iraq.museum/, no longer appears to be active. Earlier versions remain visible at the Internet Archive. In conjunction with a recently-launched 2-year study of user experience in digital heritage, the Alexandria Archive Institute has launched a new blog, Heritage Bytes. Heritage Bytes provides a space for discussion of specific strategies and methods to enhance access to, and usability of, primary archaeological research content. The blog will provide frequent reports on observations and learnings that result from this study, which is funded by the National Endowment for the Humanities and led by the AAI and the ISD Program at the School of Information at UC Berkeley. It will also review related efforts and provide interviews with project participants and others engaged in the digital humanities. Anyone interested in contributing to this blog, please contact us. The Oxford Internet Institute (OII), in collaboration with the UK’s Joint Information Systems Committee (JISC), invites you to take part in a short (20 minute) survey. The survey focuses on the role of digitised materials in the humanities. The survey is designed to be completed whether or not you use particular resources as it is a means to gain an understanding of the centrality of a variety of tools to your research. The findings will be useful in directing future capacity building. If you are a humanities researcher, even if you aren’t currently using research tools, we encourage you to complete the survey. The survey will be shorter in this case, as it will skip a number of the questions based on your answers. Regardless of how you have arrived at this page, your participation in this research is entirely voluntary, and you may withdraw from the study at any time. If you have already entered responses to the questionnaire and wish to withdraw from the study, contact us at survey@oii.ox.ac.uk. This survey takes most participants under 20 minutes to complete. Please be sure to continue all the way to the end to submit your data. The statistical results will be publicly reported, but all information provided by individuals will be anonymized and not tied to any individual. If you would like to be notified of the results of this study, there will be an opportunity at the end of the survey to provide an e-mail address for this purpose. 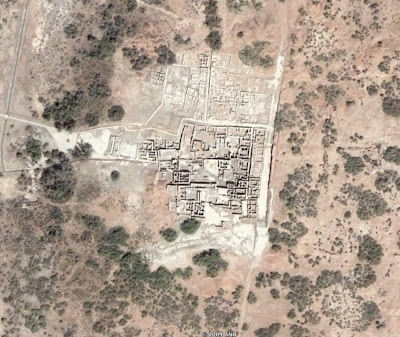 We write to you with serious concern about the preservation of the cultural heritage of our country. 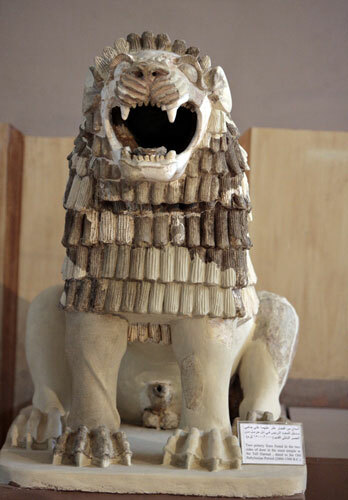 As you know, the 2003 war resulted in extensive damage to the museums and historical sites of Iraq. We are now facing another type of destruction, the destruction that can result from lack of knowledge. We have learned of the plans to open the Iraq Museum within two weeks. 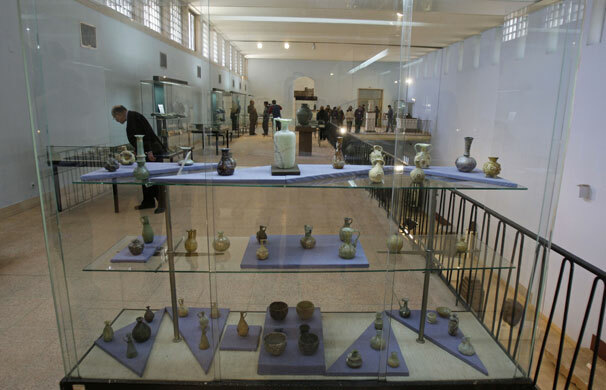 While we are not in principle opposed to the opening of the museums of Iraq, and feel that the cultural heritage of a nation ought to be open to the public, such an act must proceed according to international standards of museology and conservation. Opening a museum is not simply unlocking a door. Preparing a museum collection for opening usually requires at least one year of careful work, even in the best of circumstance. From a curatorial perspective, it takes many months to do this in a professional and responsible manner. The plan to open one of the world’s most important museums in a period of two weeks displays a remarkable unawareness of cultural heritage management. 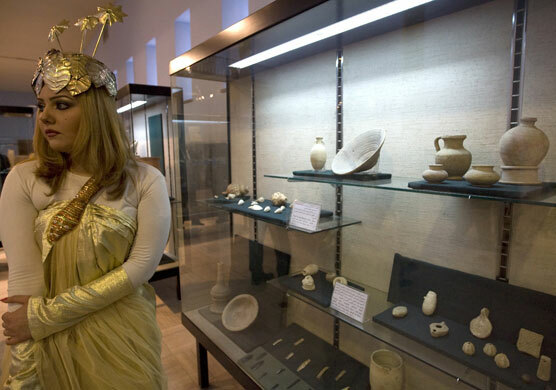 The Ministry of Tourism and Antiquities seems to be unaware that there are internationally acknowledged standards and disciplines of museology and cultural heritage management, that scholars with doctorates and years of experience in these fields will necessarily be better able to judge what procedure needs to be followed in order to protect the country’s museums and historical sites. Similar conservation concerns arise regarding the government’s plans for large-scale demolition and reconstruction in the historical cities of Najaf, Kerbala, Old Basra, in Basra, the authorities are ignoring the inspector of antiquities who points out that this is a threat to the old city of Basra, and Wasit. We would respectfully point out that the Iraqi Antiquities Law Number 55 for the year of 2002 and other properties laws requires that the scholars of the State Board of Antiquities and Heritage must be consulted on all such matters and that archaeological field surveys must be conducted before any land is given over for large scale construction projects. These laws were wilfully disregarded by the American occupation’s construction projects under the administration of George Bush, and it is equally wrong if they are disregarded by the government of Iraq, or the international firms who are given the contracts for the construction. 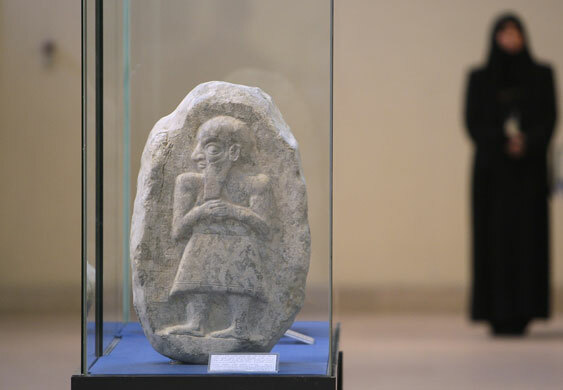 The museums and historical sites of Iraq should not fall victim to the political whim of the moment, and be sacrificed for the sake of a public relations campaign on behalf of government. They do not belong to the government but to the people of Iraq. It is the government’s duty to hold the cultural heritage in trust for the people. When a government does not, it is the duty of the people to voice their concerns. We therefore take it as our duty to make public these very grave concerns. Dr. Zainab al Bahrani, Professor of Art History and Archaeology, Columbia University, New York. Formerly curator at the Metropolitan Museum of Art, New York. Dr. Lamia al Gailani, Research scholar, and former Curator, the Iraq Museum, Baghdad. Dr. Selma al Radhi, Monument preservationist and archaeologist. Winner of the 2007 Agha Khan Prize for Architectural Preservation. Dr. Nada al Shabout, Professor of Art History, University of North Texas, curatorial advisor to the Qatar Museums Authority. Dr. Donny George Youkhanna, Professor of Archaeology, State University of New York at Stony Brook New York, former Chairman of the State Board of Antiquities and Heritage of Iraq. Like so much in archaeology, this game comes to us from our methodological cousins in geology. Shawn Graham adopted their game, and modified it for our use at whenonge #1. Chuck Jones had the first correct answer, and then hosted whenonge #2. The mysterious and elusive PDD got #2 right but dropped the ball and never claimed his prize, so Chuck struck back with whenonge #2.1. Paul Zimmerman got the correct answer to #2.1 and hosted whenonge # 3. Heather Baker, as I said, won that round. 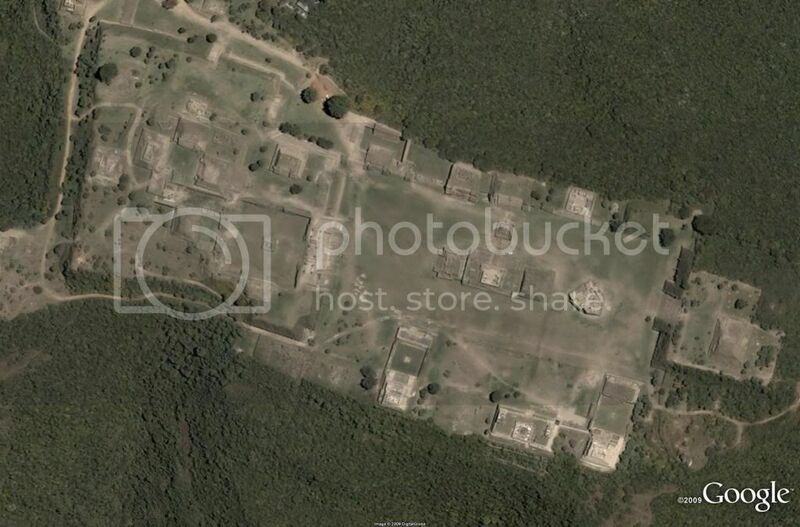 Her challenge to you is to be the first to correctly identify the site pictured above for the right to host whenonge #5. Good luck!